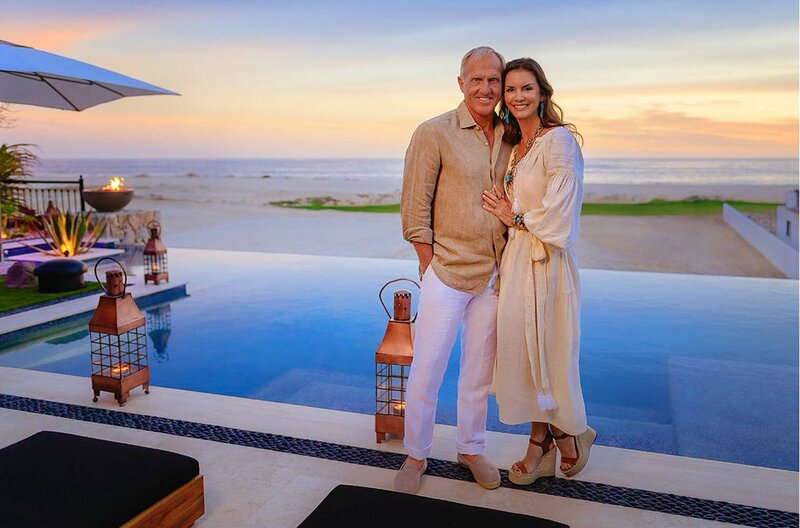 As golf enthusiasts know, where you play is almost as important as how you play and Rancho San Lucas, a new Solmar Group venture set to debut in late 2017, will provide both pros and amateurs a Greg Norman designed signature course to test their skills. Set amidst desert and sea in one of the world’s most popular golf destinations, the course will be a welcomed addition to the Los Cabos golf scene. 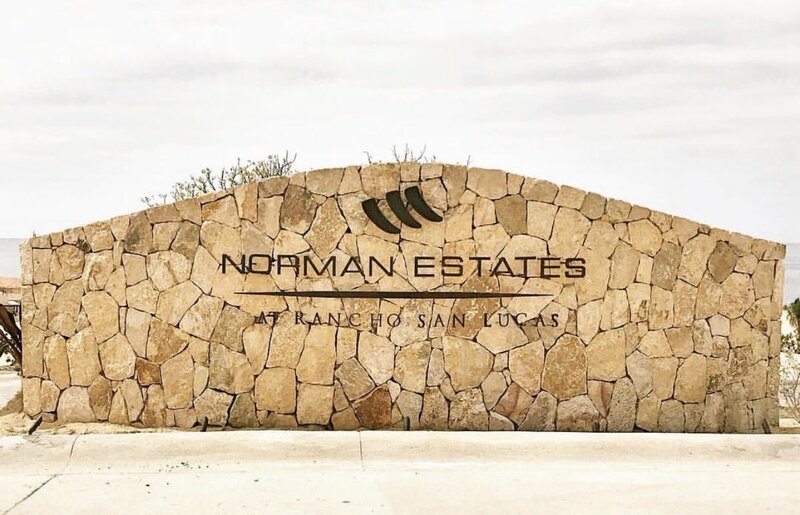 Rancho San Lucas is synonymous with privacy, luxury, harmony and relaxation, or as Greg Norman would dub it, the master planned community is “a true gift of nature.” Every detail of the development is crafted to suit the natural landscape with sustainability top of mind. From the style and architecture to the landscape and infrastructure leading to the course and surrounding the resort and residences, Rancho San Lucas is guaranteed to provide a memorable experience every single step of the way. At Rancho San Lucas, golf lovers will have the opportunity to hit the links without traveling far as the golf course is right in their own backyard. Homeowners from our exclusive residences as well as resort guests will have access to indulge in some tee time at our spectacular 18-hole course and Golf Club. Seven of the course’s 18 holes overlook the ocean and one green is located on a unique island, offering magnificent views to complement a challenging game. Set amidst 1.2 miles of private beach surrounded by desert, and offering shops, dining, bike trails, the spectacular Grand Solmar at Rancho San Lucas resort, upscale Estates and Villas and opportunities for family fun, Rancho San Lucas will offer an all-encompassing lifestyle experience like no other in Los Cabos.